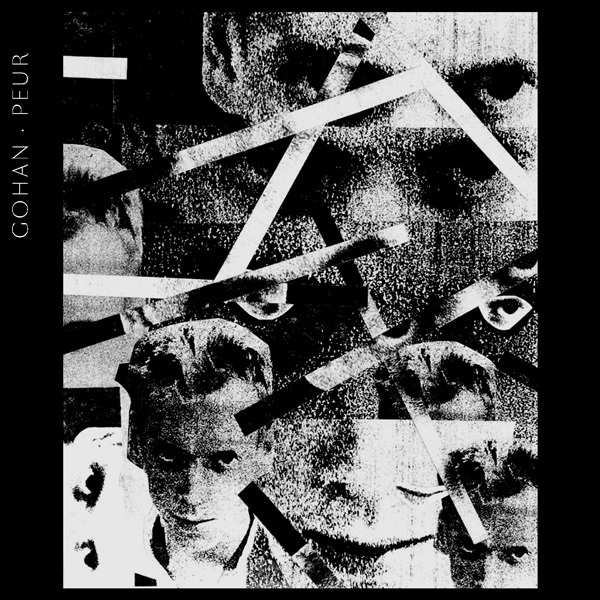 peur bleue: Gohan's debut album "Peur"
"Ne vous étonnez pas, vous n’aurez que la peur." "Peur" has been conceived as an album with an emotional coherence. To be accurate, the feeling of fear (peur) is a primary human sensation caused by an actual or speculative danger. Musically, this proximity with a danger occurs through an ongoing tension – a tension expressible via a considerable variety of forms. To make this particular tension both tangible and familiar, it was necessary to incorporate external sound materials into the overall synthetic texture, especially fragments of human voices, whispers and hums. The most important was to settle the doubt. Then if the fear is not exclusively a human reaction, only humans seem to believe that they could potentially predict and reason it. This album is precisely built on this belief: fear in its whole complexity can be represented in introspective musical shapes. Couldn't download this fast enough. Beautiful!